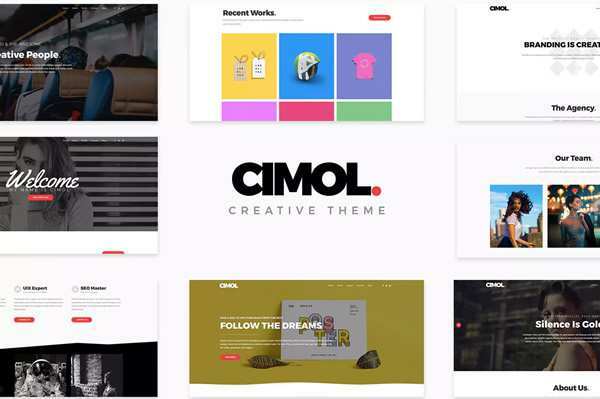 The Google Fonts Redesign: Reimagining Google Fonts. Living Styleguide – Create, share, and automate a living visual style library. Multiple.js – An experiment in sharing background across multiple elements using CSS. Algolia Places – Turn any <input> into an address autocomplete. flatpickr – A lightweight datetimepicker & calendar. 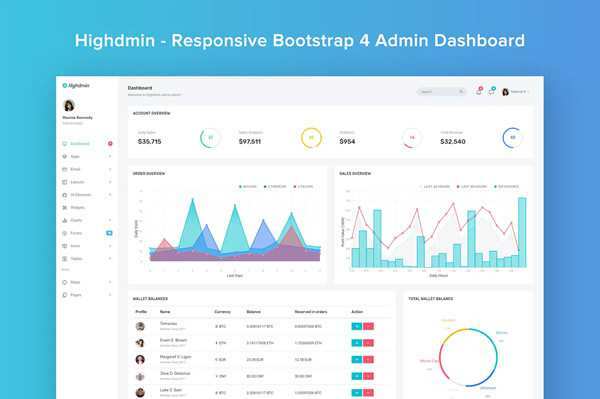 Wing – A new, Minimal CSS Framework. 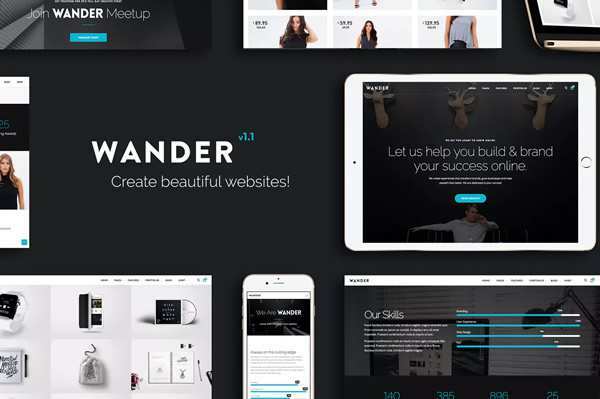 Mastering Responsive Web Design: The Dos and Dont’s By Stephen Moyers. When to use Flexbox By Alex Caldwell. Create an Interactive Record Player By Codrops. Building the New Tuts+ Email Templates By Nicole Merlin. CSS for People Who Hate CSS By Paul C Pederson. How To Generate DOCX and XLSX Documents in WordPress. 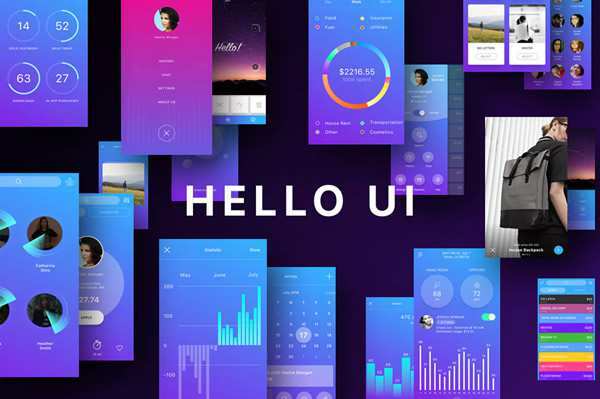 40 Free Wireframe Templates for Mobile App, Web and UX Design. Freebie: UX Flowchart Cards (Sketch). Freebie: UI Interface Icon Set (100 Icons, PNG & SVG). Freebie: iOS 10 Mobile UI Kit (Sketch). Freebie: Messaging Design UI Kit (Sketch). 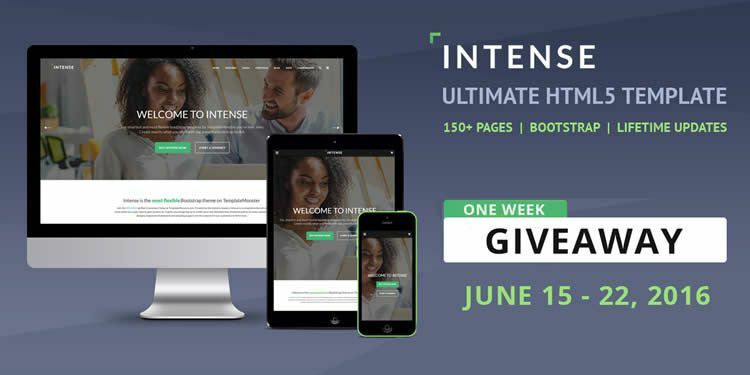 Giveaway: Win 1 of 5 Copies of Intense, the Multipurpose HTML5 Website Template.